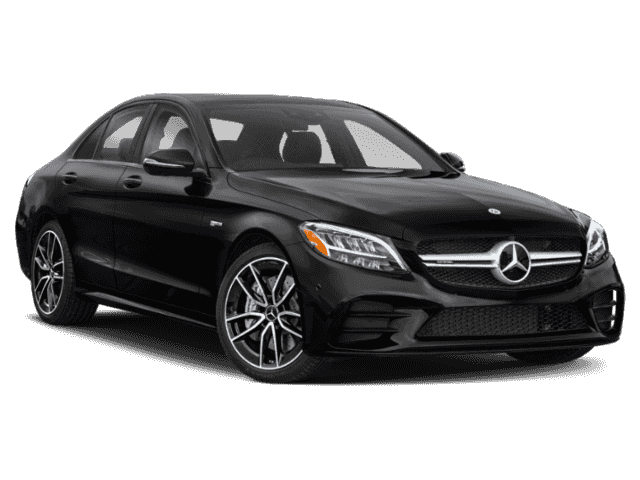 Sunroof, Heated Seats, Premium Sound System, PANORAMA ROOF, WHEELS: 19 AMG® BLACK CROSS-SPOKE FOR... Turbo, Back-Up Camera, Power Liftgate. AMG® C 63 trim, Selenite Grey Metallic exterior and Black MB-Tex/DINAMICA interior. AND MORE!======KEY FEATURES INCLUDE: Power Liftgate, Heated Driver Seat, Back-Up Camera, Turbocharged, Premium Sound System Rear Spoiler, MP3 Player, Remote Trunk Release, Keyless Entry, Child Safety Locks. ======OPTION PACKAGES: WHEELS: 19 AMG® BLACK CROSS-SPOKE FORGED Tires: 245/40R19 Fr & 265/35R19 Rr, PANORAMA ROOF. 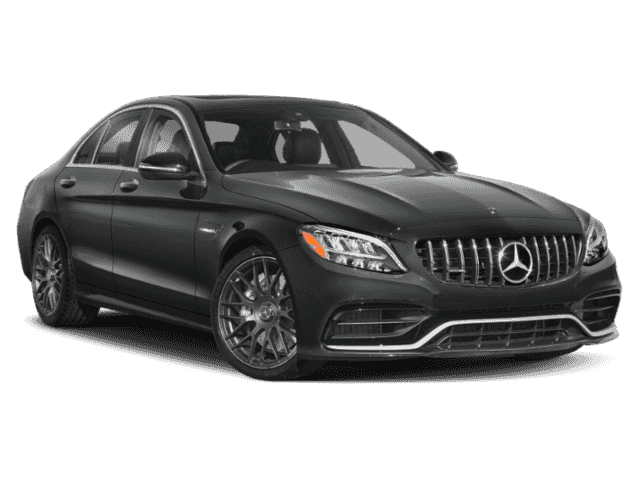 Mercedes-Benz AMG® C 63 with Selenite Grey Metallic exterior and Black MB-Tex/DINAMICA interior features a 8 Cylinder Engine with 469 HP at 5500 RPM*. 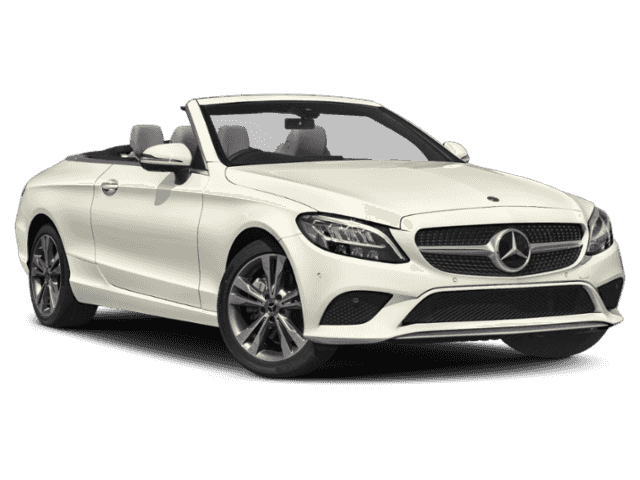 ======EXPERTS ARE SAYING: KBB.com explains While comfort and quiet are a priority, the C-Class is willing to hustle. 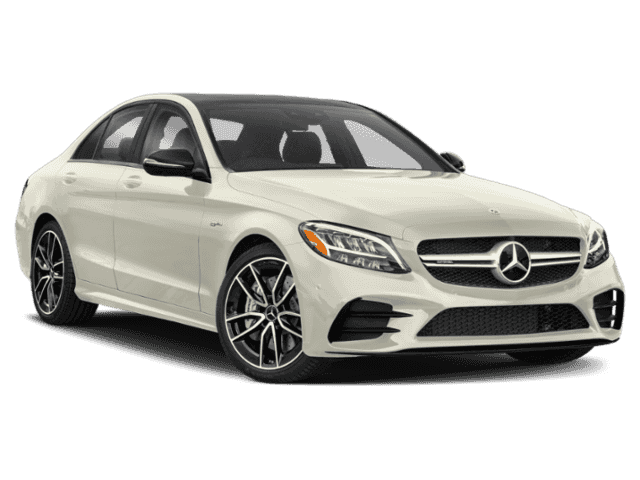 In fact, the 2019 C-Class is respectably quick. In addition to being fleet, the C-Class is also remarkably stable and smooth.. Horsepower calculations based on trim engine configuration. Please confirm the accuracy of the included equipment by calling us prior to purchase.